One more day left of 2010… must try and tidy the flat. No one wants to wake up in a tip at the start of a new year. You wouldn’t think that you’d have trouble getting mobile phone signal in London, but Stoke Newington seems to be a communications black hole. 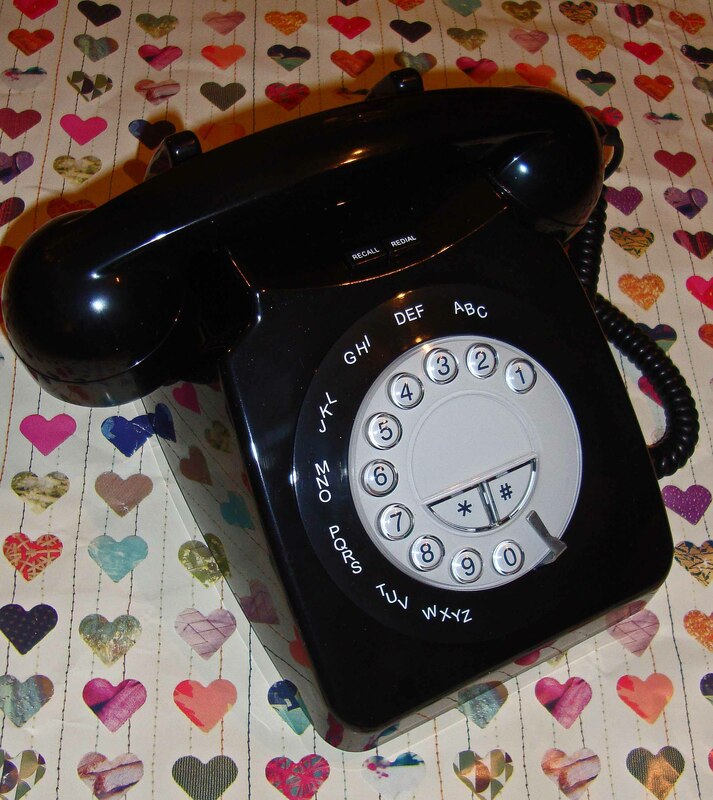 Until I can change phone contract (G’bye O2… we’ve had some good times…) I’ll be making contact via retro phone. 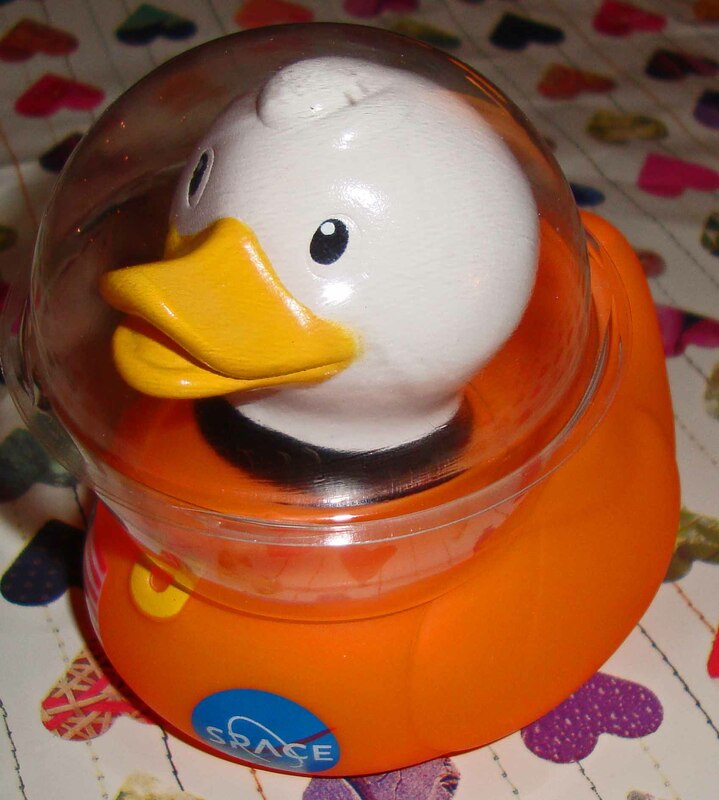 Quack quack, it’s Space Duck! Neil Armstrong is such a dude. First man on the moon. Ace!! Maybe I could be the first Jock on the moon? 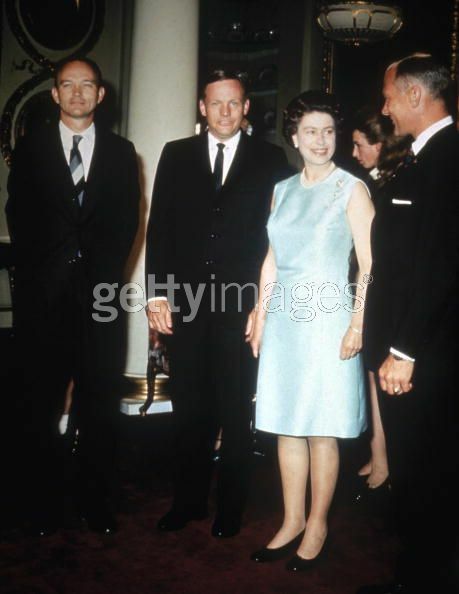 Check out Neil and co, meeting Queenie in 1970. Just think what a power couple Neil and Liz could have been. Forget Brangelina, Quarmstrong would have ruled the world! 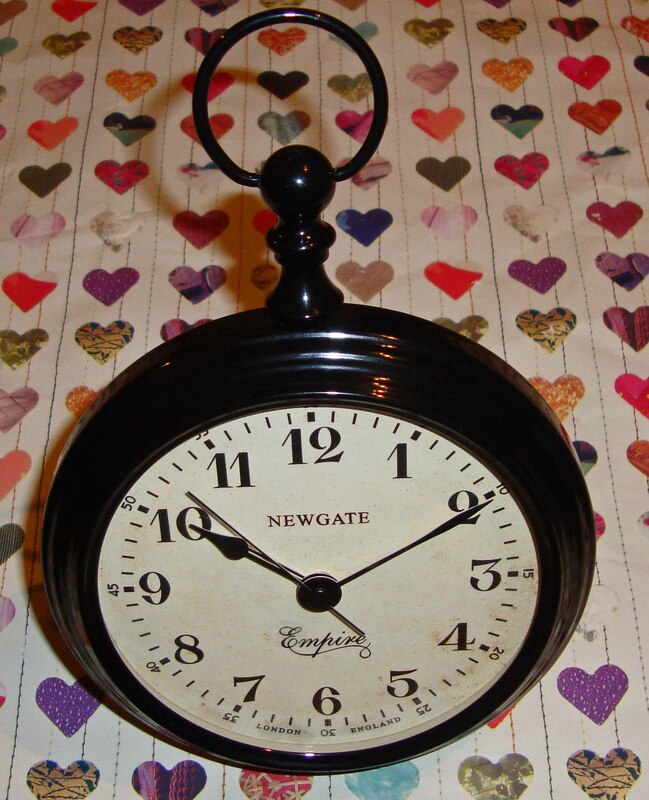 Do you think this might stop me being late all the time?! I never usually make Christmas lists (because no one ever buys me what I ask for) but these were something that I dropped big hints for (and by hints, I mean I emailed the link to Jacq)… so thanks Jacq! I’m going to be baking up a storm. 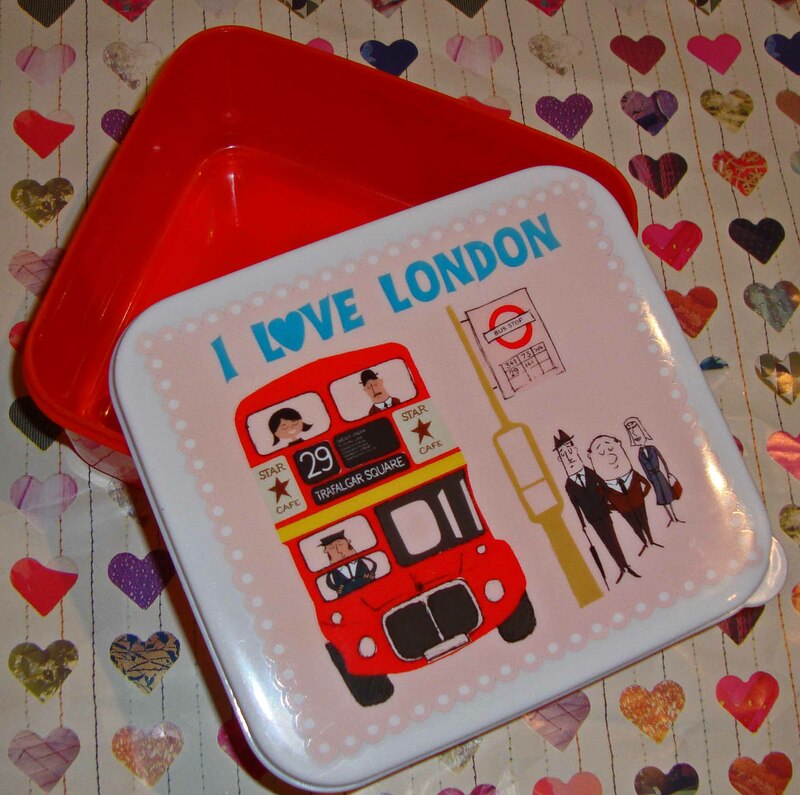 Phew… finally got something pretty to stop my sandwiches getting squashed on the way to work every day. 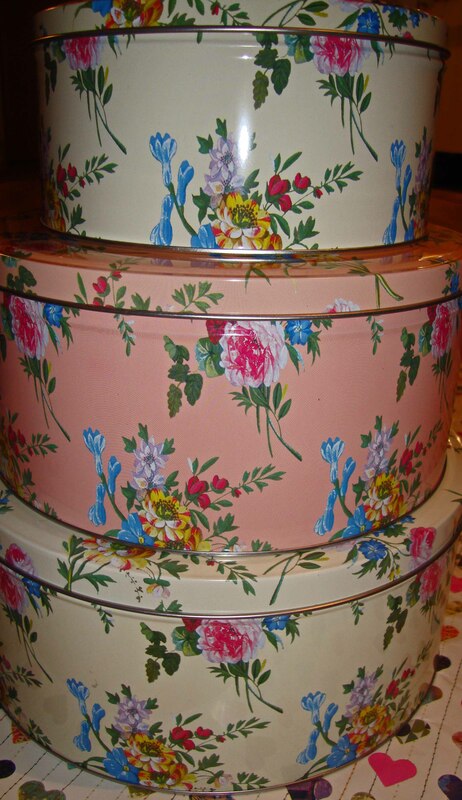 I love your cake tins! I bought some polka dot ones in the sales, although haven’t got round to baking anything yet. 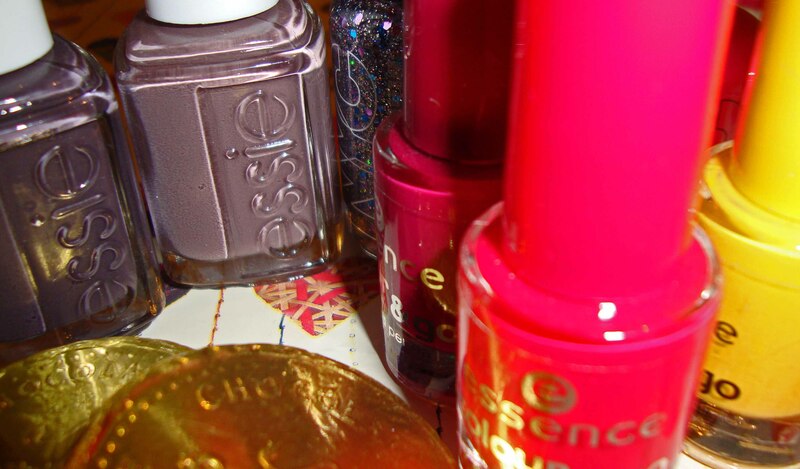 Also love your clock and those Essie varnishes, really should invest in some of those.